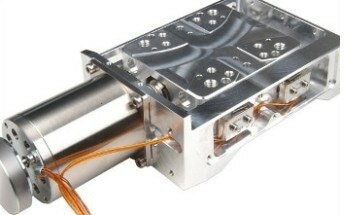 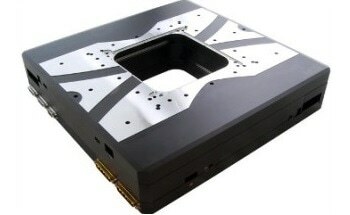 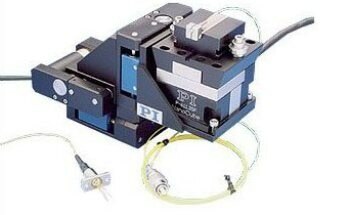 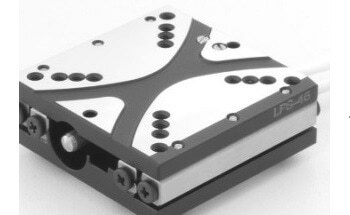 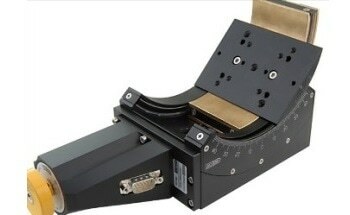 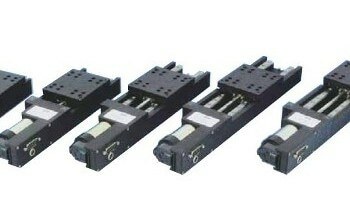 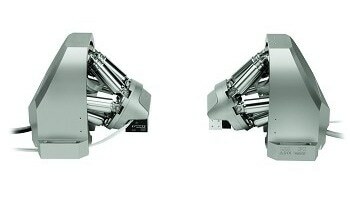 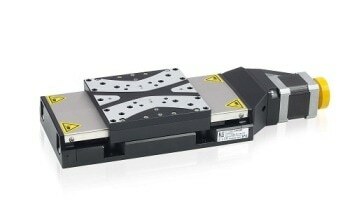 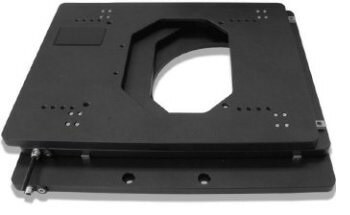 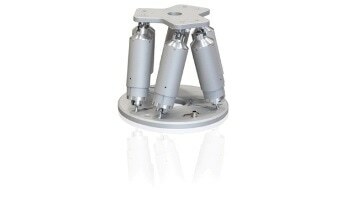 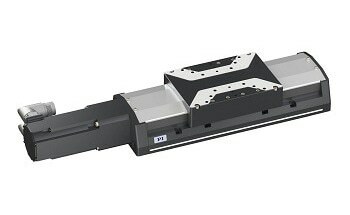 This precision-class XY positioning stage features a high speed, self clamping linear motor that offers 3 to 10 times the stability of previous motorized positioning stages. 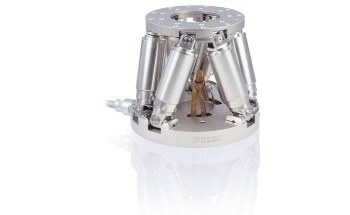 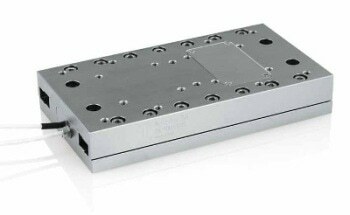 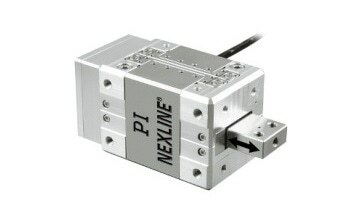 The fast direct drive is suitable for high-throughput and high-speed positioning tasks in bio-technology applications. 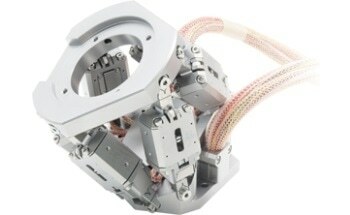 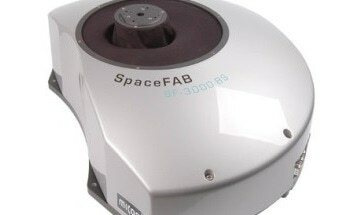 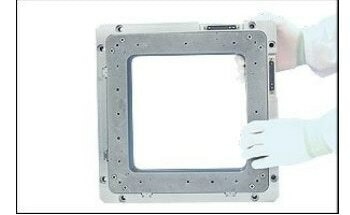 The large clear aperture enables transmitted light microscopy and spectroscopy applications. 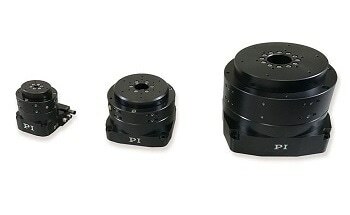 Cross-roller bearings are provided for higher running accuracy and lifetime. 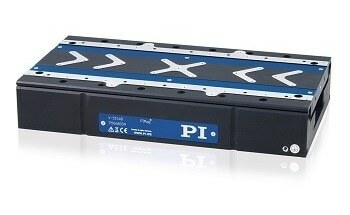 The stage is equipped with non-contact limit and reference point switches. 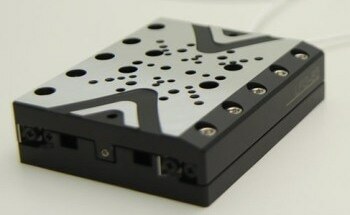 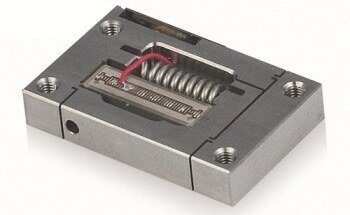 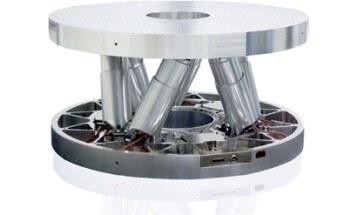 If nanometer precision is required, a piezo flexure stage can be mounted on top. 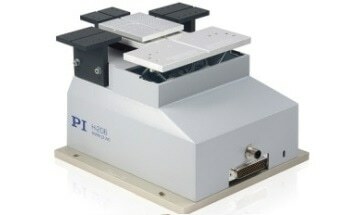 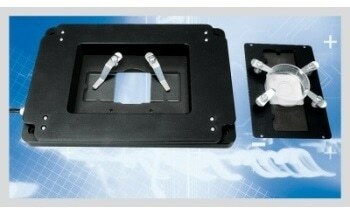 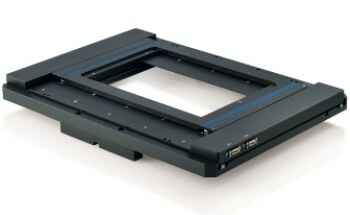 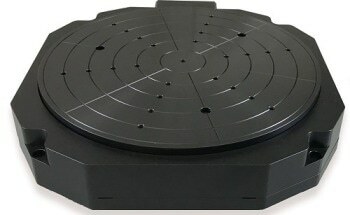 Low profile precision XY positioning table with large aperture and piezo motor drive. 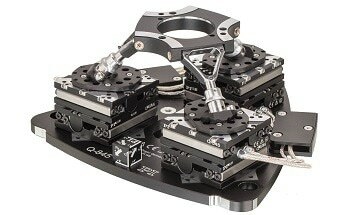 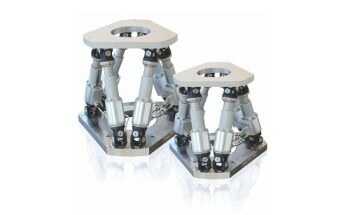 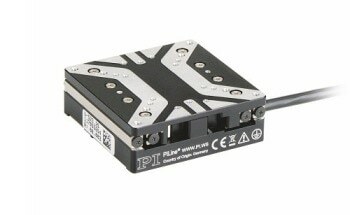 25x25 mm motorized positioning range. 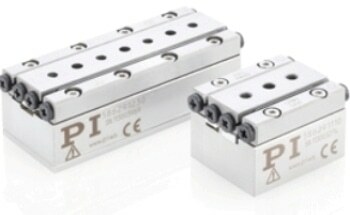 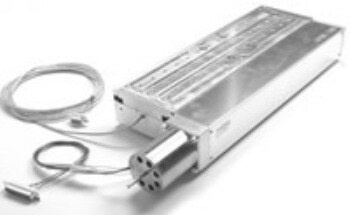 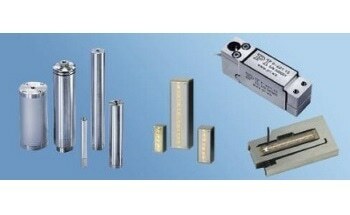 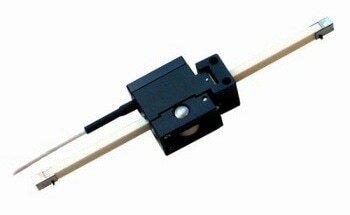 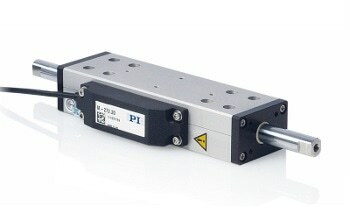 Ultra-high stability with self locking ceramic linear motor. 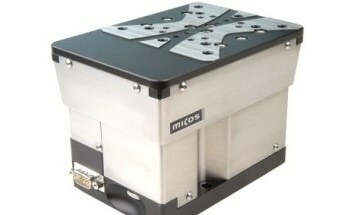 High speed, up to 100 mm/s. 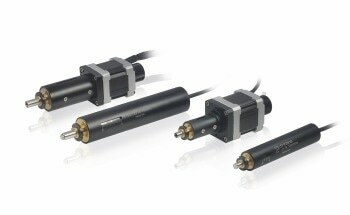 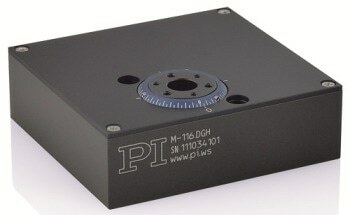 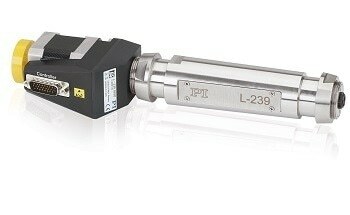 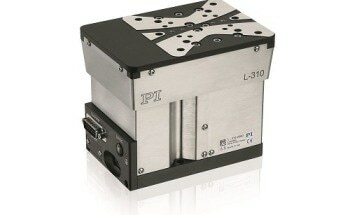 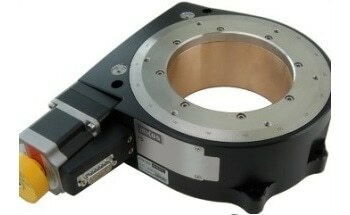 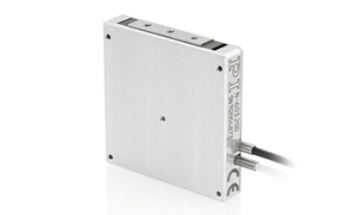 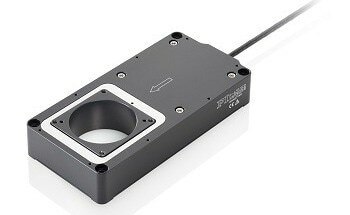 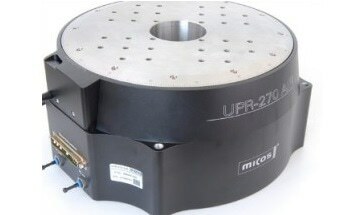 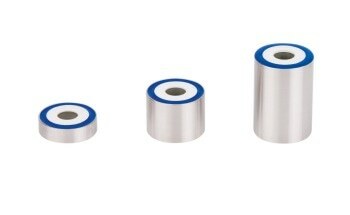 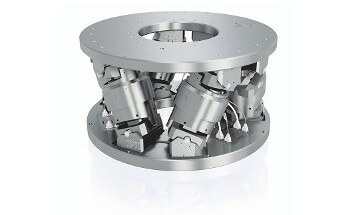 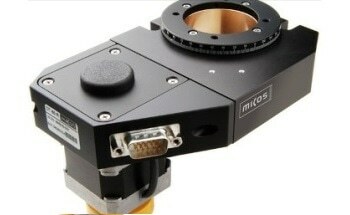 High precision linear encoders: 100-nm resolution. 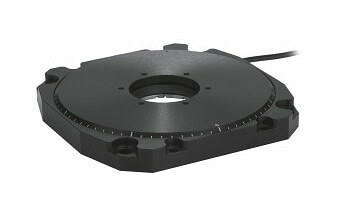 Large aperture and low profile. 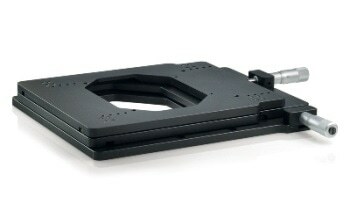 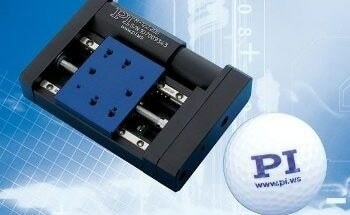 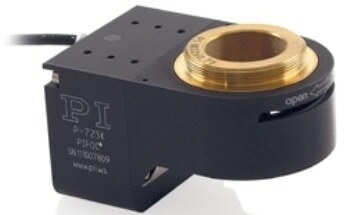 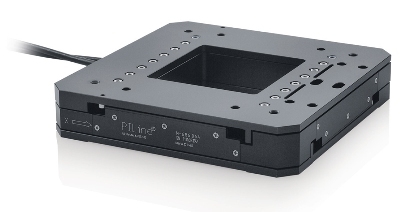 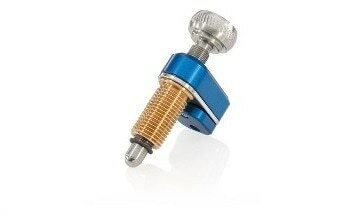 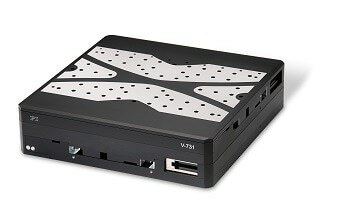 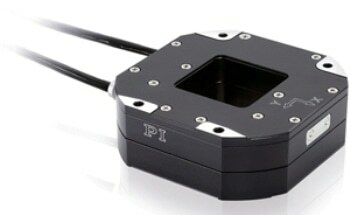 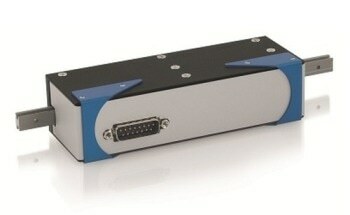 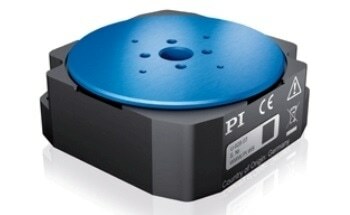 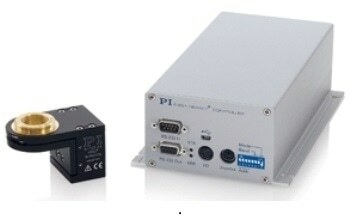 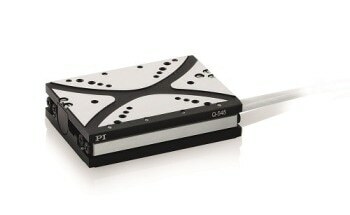 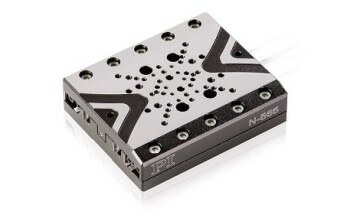 Compatible with PI piezo scanning stages.